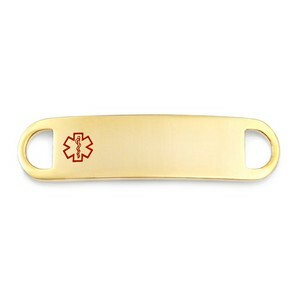 This gold medical ID tag is perfect for beaded bracelet makers, or those who want to custom assemble their own bracelets. 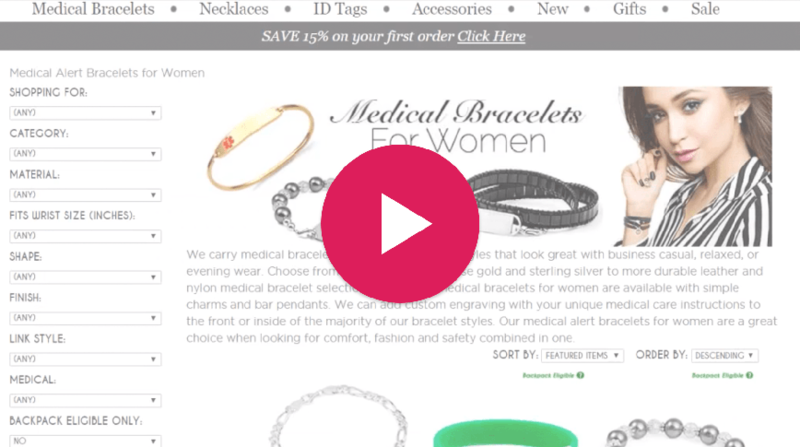 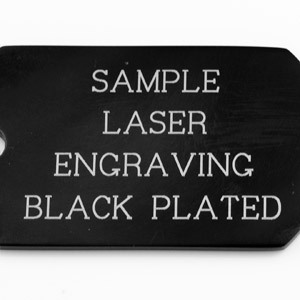 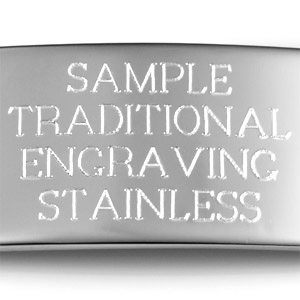 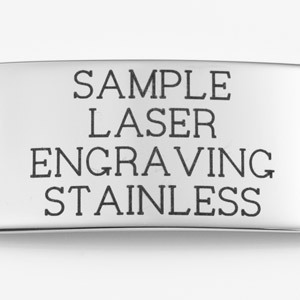 Bracelet options for this tag will appear on next page once you have added the item to cart. 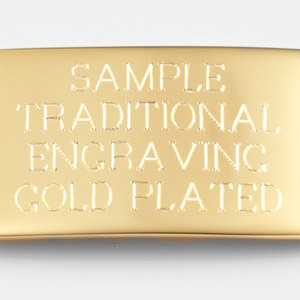 Plating is 18carat gold. 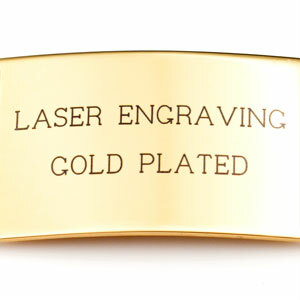 Please remember to add the length of the plaque 1.5 inch to the length of the bracelet to achieve total length desired.